We love where we live! 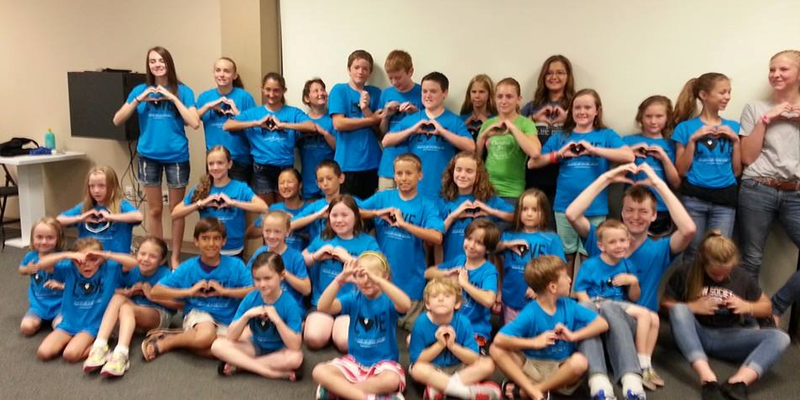 Each June, all our school-aged kids spend a week serving the sick, our members, our community and our church. It’s all about serving others!